If you remember a few weeks ago, Party Next Door and Jeremih announced that they would be dropping a joint album, and it looks like the duo is sticking to their word and delivering new music for the fans. 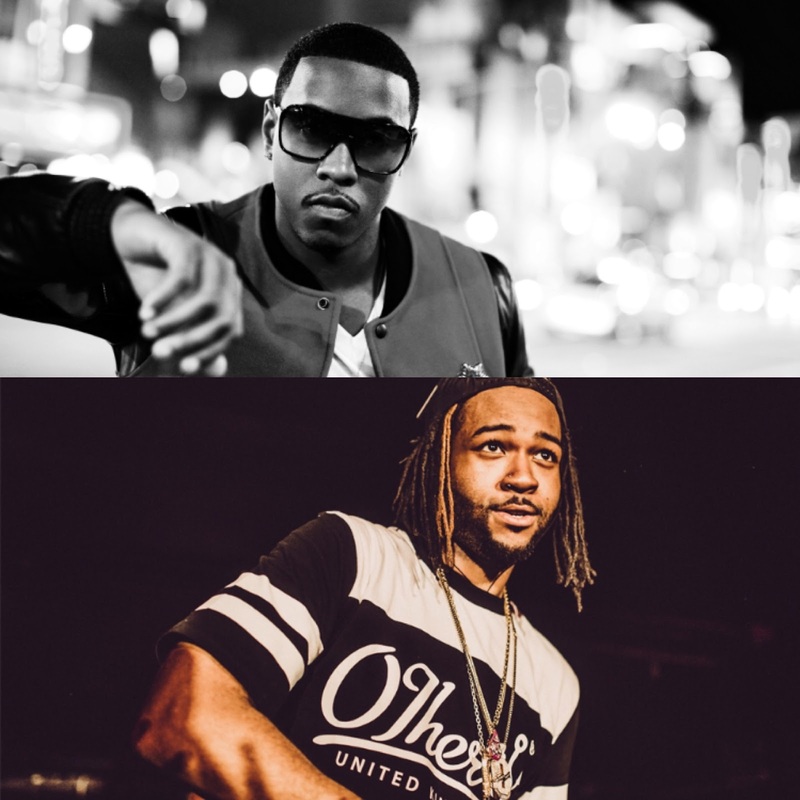 Jeremih and PND dropped their newest track titled "Like Dat", which features Lil Wayne. It's good that PND is putting out new music, he needs to distract people away of the relationship drama that he has been apart of recently. If you don't remember, he was apart of the love triangle with singer Kehlani and basketball player Kyrie Irving that ended with Kehlani making a failed attempt at suicide. Party Next Door has also be recently linked with Kylie Jenner, which moreso looks like he was the rebound guy after her and rapper Tyga broke up. Either way it goes, that kind of drama could definitely distract fans from the reason of PND being here, which is for his music. This new track "Like Dat" will be the first single featured on their joint album Late Night Party, which does not have a release date as of yet. Until we get more information on the album, take a listen to the song below and see if you are feeling the two together, making music.